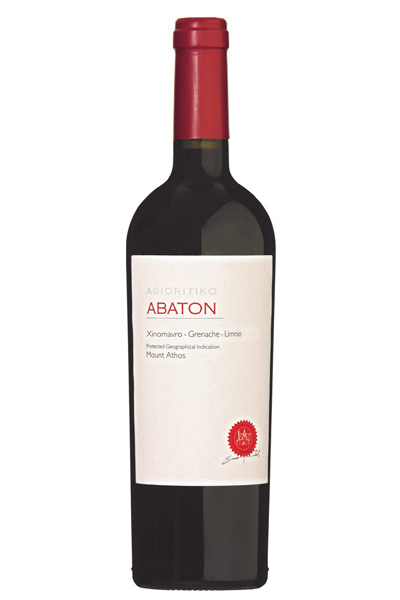 “Abaton” in Greek means “untrodden”. The term has been linked with the untrodden chamber of the church-the altar. The most well-known “Abaton” in Greece is holy Mount Athos. 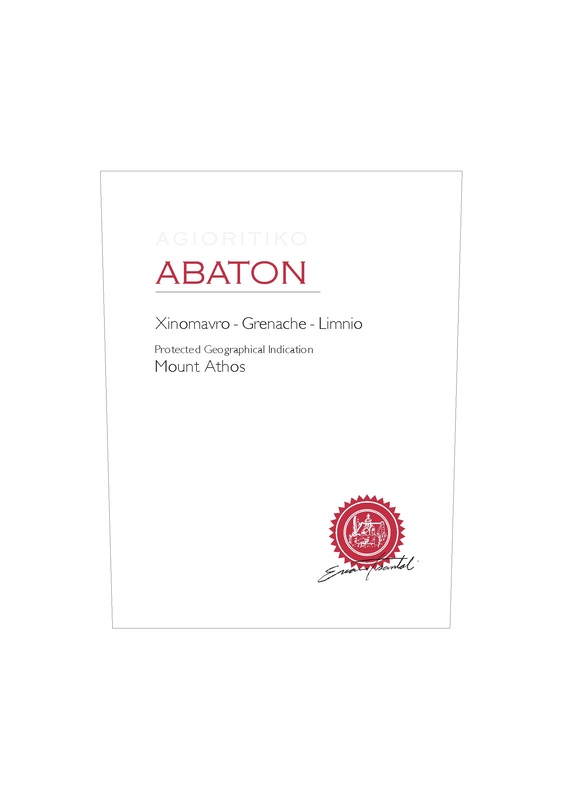 Abaton signifies the “untrodden” nature of Mount Athos, the spiritual way of life and the purity of the land. “Agioritiko” means something originated from Agio Oros (Mount Athos). 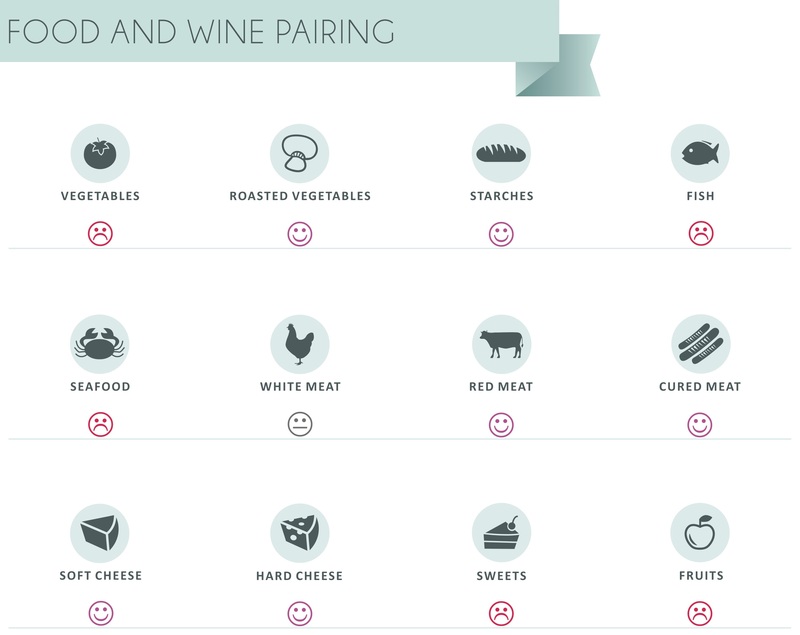 It has nothing to do with the variety of Agiorgitiko (Saint George). Deep ruby red color. The nose is vibrant with aromas of ripe red berries and spicy notes. Rich on the palate with robust tannings leading to a long, lingering finish. Pre fermentation maceration at 10-12°C for 48 hours. Fermentation in stainless steel tanks at approx. 22°C for 12 days. During fermentation, lees stirring (batonnage) takes place in order to keep the lees in contact with the wine and extract flavor, aroma and texture.